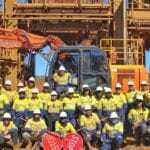 Rio Tinto’s procurement program in the Pilbara, Western Australia has achieved a milestone through the award of its 100th local work package in the region. 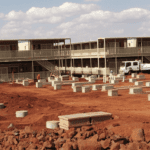 Indigenous-owned, Karratha-based civil and concrete construction company Baru Group secured the award through Rio Tinto Iron Ore’s online-based local procurement portal. The program, which was founded in May 2017, is designed to maximise work opportunities for local suppliers by allowing them easier access to Rio Tinto and its major suppliers. The portal allows businesses to send expressions of interest to Rio Tinto in order to become part of the major’s supply chain. 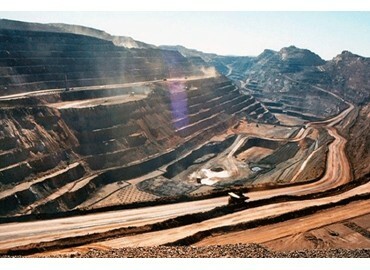 According to Rio Tinto Iron Ore managing director, Pilbara Mines, Stefan Buys, the company has received over 3000 expressions of interest since the program launched. “Rio Tinto aims to make a significant contribution to our local communities by making sure we provide opportunities for local businesses to benefit from our activities,” Buys said. 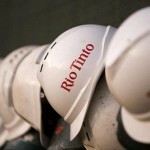 Rio Tinto reduced its payment terms for smaller businesses (i.e. business with less than $1 million of expenditure) from 45 days to 30 days in July 2017, not long after the start of the program. The company was ahead of the curve in this area, changing these payment rules nearly a year-and-a-half before similar implementations at rivals BHP and Anglo-American, which both announced moves to 30-day payment terms in November last year. Baru Group will upgrade stacker rail sleepers and conveyor foundations at Rio Tinto’s Brockman 2 iron ore project in the Hamersley Range. The company expects to complete the upgrade works by the end of 2019. “Winning this work has a flow on effect for our employees and their families,” said Baru Group director, Anne Tallon. “Rio Tinto’s local procurement portal shows us what jobs are coming up and provides us with enough information so that we can do our own investigation into whether we can be cost competitive as well as if the scope of works are within our capabilities.